The 2018 Creative Arts Emmy ceremonies were held this weekend, and they offered a little bit of insight heading into next week’s main ceremony. The weekend brought many amazing first-time winners but the biggest cause for celebration came after John Legend, Tim Rice, and Andrew Lloyd Webber earned their EGOTs after winning for Jesus Christ Superstar Live in Concert. One of the biggest headlines coming out of this year’s Creative Arts ceremony was the historic win in the four guest acting categories. For the first time in the history of the Emmys all four guest acting awards were won by Black actors: Tiffany Haddish (SNL), Katt Williams (Atlanta), Ron Cephas Jones (This Is Us), and Samira Wiley (The Handmaid’s Tale). For the most part, the same shows won over the actors branch that won guest awards this year (with the exception of Atlanta) which is great news for the casts of The Handmaid’s Tale, SNL, and This Is Us heading into next week. Among the drama categories Game of Thrones was the big winner with seven awards including recognition for production design, prosthetic makeup, sound mixing, visual effects, stunts, costumes, and original music. This is a good sign for the HBO fantasy epic heading into the main ceremony although in 2016 the creative team won nine Emmys and in 2015 they won eight. One reason for this might be that for the first time Game of Thrones competed against Westworld which took home three awards of its own. The Handmaid’s Tale won three Emmys at the Creative Arts ceremony for the second year in a row. 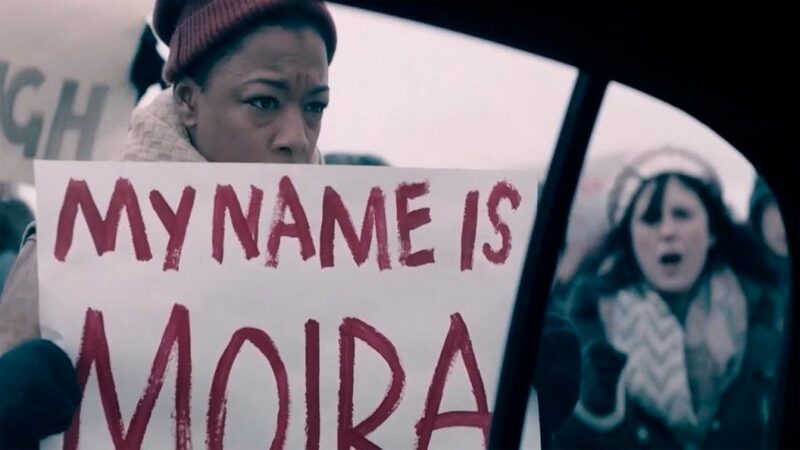 On top of Samira Wiley winning the first Emmy of her career, the Hulu drama also received recognition for production design and editing, the same three it won last year. The second season of The Crown was also well-received winning Emmys for cinematography and costumes as well as surprise win for casting. That upset in the casting category is particularly interesting and might be an indicator of strong support for The Crown and potential good news for Claire Foy, Matt Smith, or Vanessa Kirby heading into next week. The Creative Arts awards only solidified a neck and neck race for Outstanding Comedy Series between Atlanta and The Marvelous Mrs. Maisel. Both comedies won three Emmys. Atlanta was recognized for cinematography, sound editing, and Katt Williams’ guest performance while The Marvelous Mrs. Maisel was recognized for music supervision, casting, and editing. The Assassination of Gianni Versace: American Crime Story was the big winner among the nominated limited series. The Ryan Murphy production won four Emmys for hairstyling, makeup, costumes, and casting positioning itself for a big night heading into next week’s ceremony. Both Godless and The Alienist each won an award while Genius: Picasso surprisingly won two awards. Last year RuPaul’s Drag Race lost the top reality competition award to The Voice but this year the drag competition show is on a winning streak winning four Emmys over the weekend including for directing and RuPaul’s third consecutive hosting award. Season three contestant won his first Emmy after joining the show as a hairstylist. RuPaul’s third consecutive win was met with the room erupting in cheers and RuPaul himself leading the room in an “Everybody Say Love!” chant. 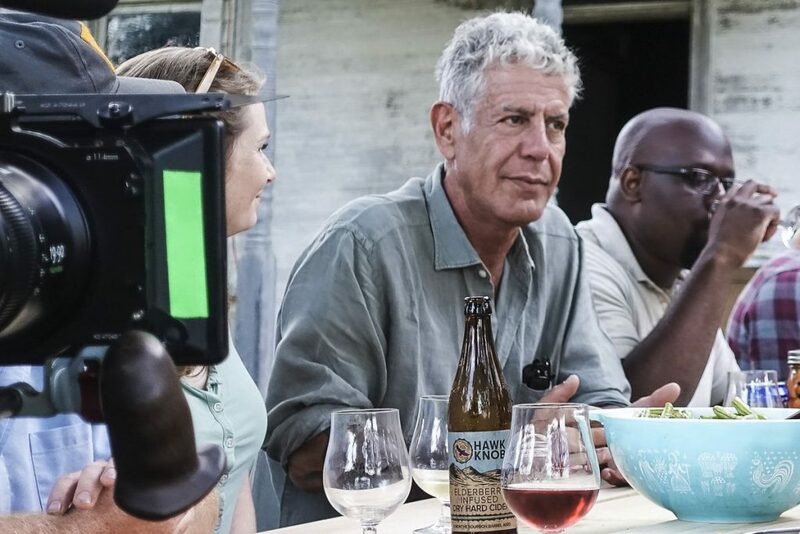 One of the most touching moments of the weekend was to the extent that the television academy went to honor Anthony Bourdain after his suicide earlier this year. His CNN travel show Anthony Bourdain: Parts Unkown won six Emmys over the course of two nights, sweeping all but one of its nominations. For the first time the Awards Daily TV team took on the task of predicting all 90+ creative arts awards to very interesting results. As a collective team we only missed out on a few categories but the one with the best individual score this year is Megan with 44! Overall this year’s Creative Arts Emmys didn’t offer much insight for next week’s main ceremony. Outstanding Drama Series is still a close race between Game of Thrones and The Handmaid’s Tale. Both The Marvelous Mrs. Maisel and Atlanta came out of the weekend on equal footing leading up to the most competitive comedy series race in a long time. Readers, what were your biggest takeaways from the creative arts ceremony? Did they influence your final predictions? Interview: Ole Bratt Birkeland On Framing The Perfect Gothic Ghost Story "The Little Stranger."